When searching for locations online it is important to spell them correctly, but you might be surprised by how many are commonly misspelled. 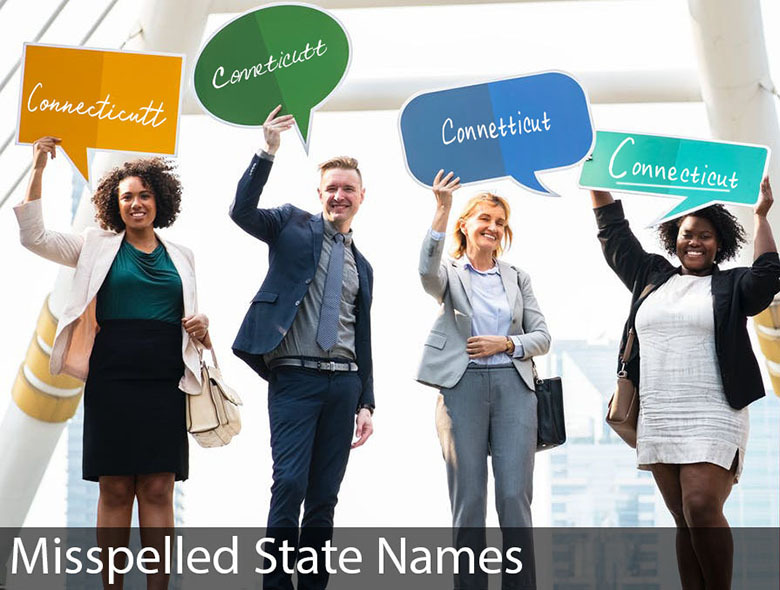 Here is a list of misspellings of American States that we encountered in the creation of this website, which we have compiled into this useful list. Originally we were tracking these to improve our site's search functionality and increase the positive match rates, but we're now sharing the information with anyone creating similar services or who is just interested. If you are aware of any more common misspellings, please feel free to submit them for inclusion in this compilation. Thank you.